What should you do if your teen is putting on weight, spending too much time in front of screens, or worrying about how they look? 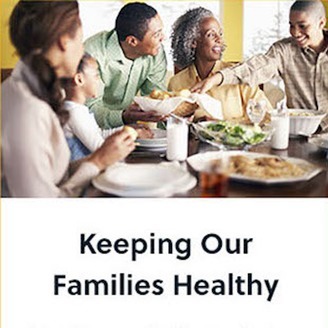 How can you get your family to eat well and exercise when faced with other life stresses? All parents want their kids to be healthy and feel good about themselves. 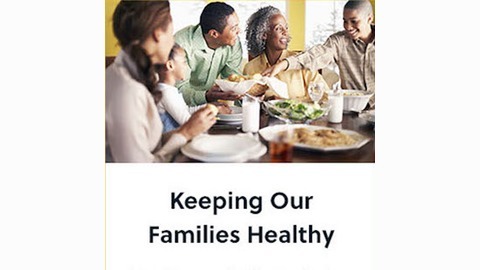 The stories in Keeping Our Families Healthy can help you support your young teen to make healthy choices that will last a lifetime. Hosted by actor Andre Braugher. It's not a family reunion without pie! While attending a family celebration, Monique struggles to find healthy food options. Why is she being so careful instead of just enjoying the party? So, why are you skipping gym? But you buy the soda and chips!